Pop Gift Ideas. 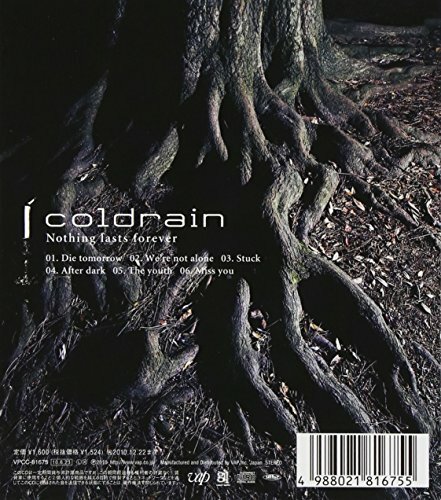 Items of Coldrain. 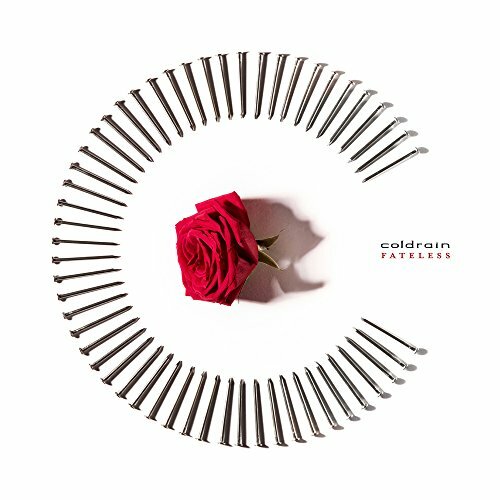 2014 release, the first U.S. album from Japan's Coldrain. 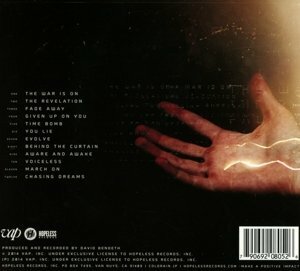 The band is sure to make a splash with their knack for combining heavy and melody. Get ready and get in soon before it's too late!